In this article, the focus is on dance competitions, but we include dance conventions, festivals and events. Moreover, partner dance events are featured but we will continue to add other dance styles, genres and categories. In addition, we include larger categories of dancing like ballroom, swing, Latin, salsa, Lindy hop, West Coast swing and County Western dance styles. Also, while there are some International dance competitions, most of the competitions included here are held in the United States. Additionally, this list is not complete and is still growing. Finally, it is our goal to expand this article into a comprehensive resource for dance competitions, conventions, festivals, events and dance cruises over time. 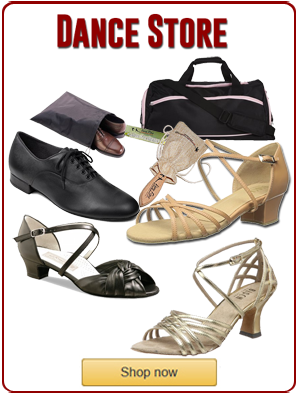 Ballroom competitions include International and American style dance genres. In addition, there are divisions including ballroom, Latin, smooth and rhythm categories. Also, each division features 4 or 5 dance genres at different levels. For instance, juniors, adults, Pro-Am, Professional and others. USA Dance Inc has over a 150 chapters in the United States and is the national governing body for dance sport. Also, it is an official member organization of the U.S. Olympic Committee. In addition, it is the U.S. member of the World DanceSport Federation (WDSF). Furthermore, as a 501c3 non-profit organization, it claims it has 19,000 financial supporting members. West Coast swing conventions and/or competitions include competitions for all ages and levels. In addition, there is usually lots of general dancing as well. Normally, the World Dance Council sets up the guidelines, definitions and a point system for the competitions. Additionally, dancers accumulate points to qualify for higher levels of the competition. Also, these conventions happen worldwide and are more or less standardized.